This two day workshop (can take one or both days) is an introduction to working with Adobe® Lightroom®. 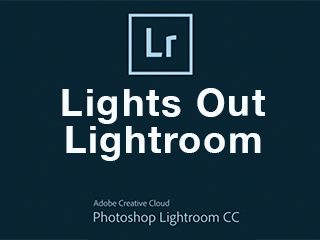 Are you using Lightroom and would like to get better at using the program to manage your photography? This two-day workshop is designed to help you get the most out of Lightroom. The first day is focused on how to stay organized in Lightroom including importing, storage, metadata, backing your data and exporting your images. The second day focuses on the development module and how to approach editing your images. You can sign up for one or both days of workshop.